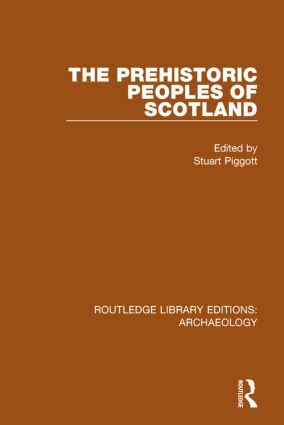 Based on lectures given at the Conference of the British Summer School of Archaeology at Edinburgh in 1954, this book, published in 1962, surveys the general field of pre-historic Scotland, five archaeologists each contributing chapters discussing the main aspects and problems that have presented themselves in specialised research areas. From the first peopling of the area by human communities with hunting and food-gathering economies, to field antiquities and the introduction of copper and bronze metallurgy and on to the first settlement by Celtic speakers and the links to the first historically documented Scotland. Contributors: R.J.C. Atkinson, G.E. Daniel, T.G.E. Powell and C.A.R. Radford.